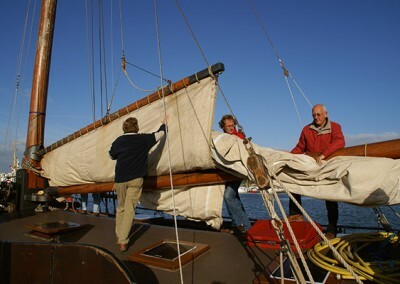 A day of sailing aboard the Orion is an original idea for teambuilding. 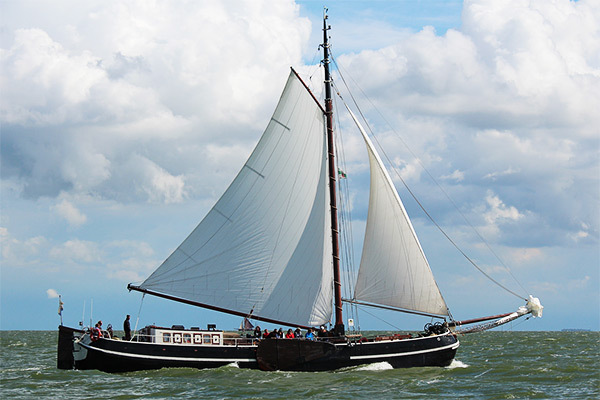 You will really get to know your colleagues or team-members on a trip across the IJsselmeer. Learn to cooperate flexibly by joining forces and setting aside your egos. 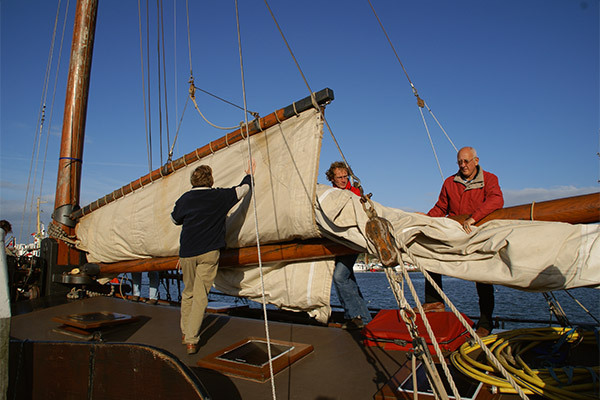 For both beginning sailors and experienced skippers, a day spent sailing a relatively large ship like the Orion can be a wonderful teambuilding experience. 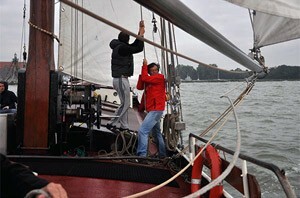 Hoisting the sails together, enjoying the fresh breeze and the cool water; it doesn’t get any better. 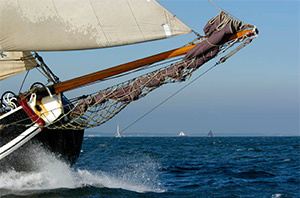 Together with your colleagues or business relations you will learn what it takes to sail a ship, from helm to stays and from navigating to mainsail. By the end of the day we will be tacking together effortlessly. The Orion has a displacement of 75 tons, and she can only be kept under control when everybody puts their best foot forward! NOTE: Egasail also offer an intensive teambuilding training day, focusing on professional cooperation. Are there internal obstacles within your company, are the e lines of communication crossed or do you want to get your staff up to a higher level? Then perhaps our intensive programme is more to your liking. Please take a look at our Professional Cooperation page. 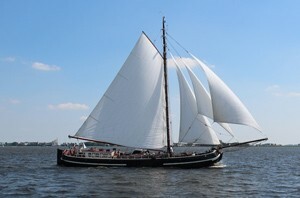 Egasail offers the perfect location for any teambuilding outing; the Orion has all the luxury conveniences! Catering is provided according to your wishes, but you can also decide to go without. 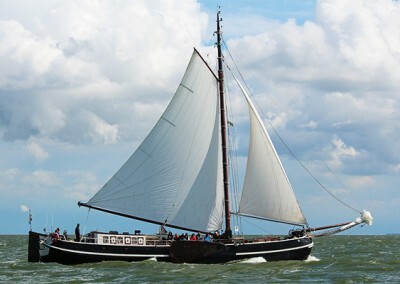 A teambuilding trip aboard the Orion can accommodate up to 34 participants. 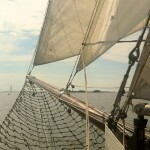 Sailing experience is not required at all in order to make your teambuilding outing a success! Look below for an example of a teambuilding day programme. 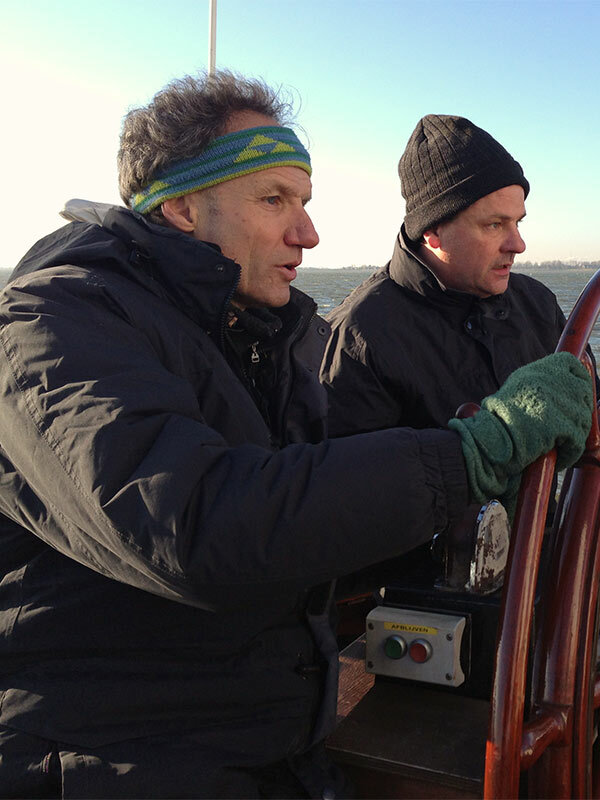 Of course, sailing enthusiasts can be more active and assist in all sailing tasks, while the less actively inclined enjoy the wide sea views and let it clear their minds. Welcome aboard the Orion! We welcome you with a nice hot cup of coffee or tea and some delicious traditional pastry. 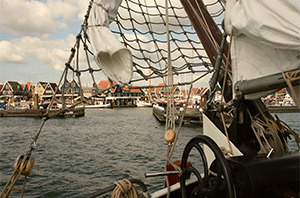 We cast off and set sail, starting a beautiful day on the Gouwzee and the Markermeer. Plenty of time to really get to know your colleagues during the trip! 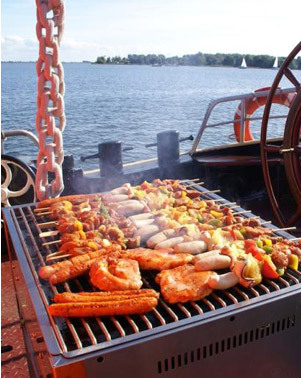 A delicious lunch is served, either on board or in a picturesque harbour town nearby, depending on the weather. 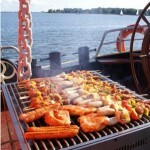 We anchor in a quiet spot and set up the barbecue for a hearty supper. 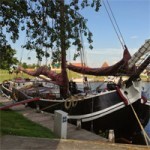 Arrival back in Monnickendam harbour around 19.00.